SPIRITUAL JOURNEYS OF THE WORLD (EGYPT). BY ANDREAS. Egypt is full of mystery, magic and wonder as well as its great history ruled by the Pharaohs. 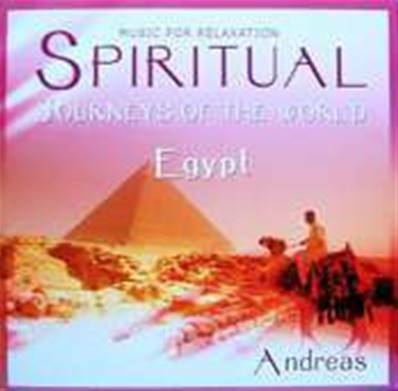 Immediately the musical style of Andreas transports the listener into the mystical soundscapes of pyramids and great kings. 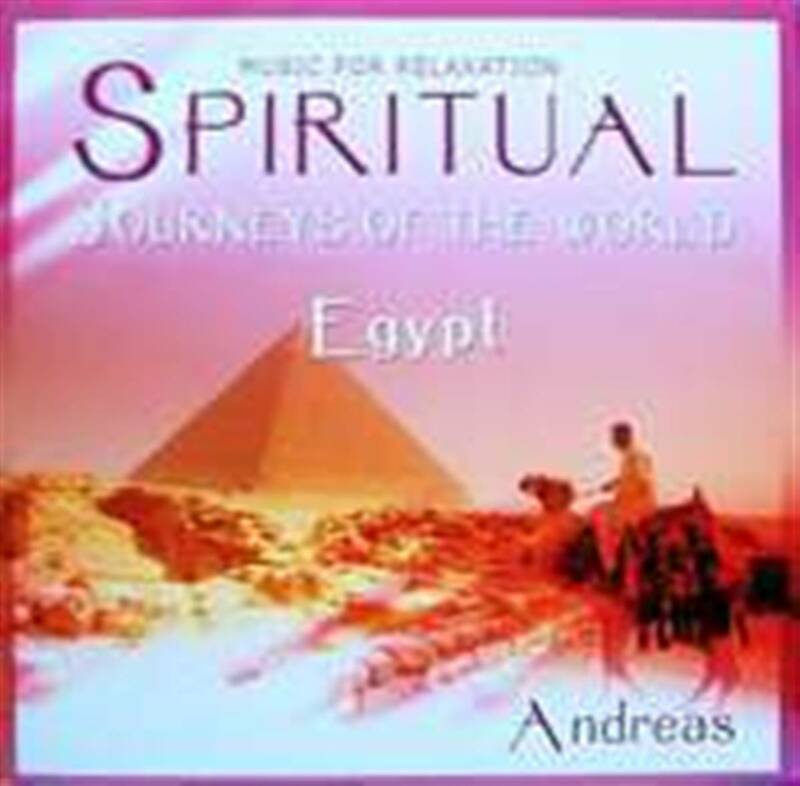 Featuring authentic sounds of Egyptian instruments and lush exotic keyboard textures, let Andreas open up your imagination and take you on a spiritual journey to Egypt.